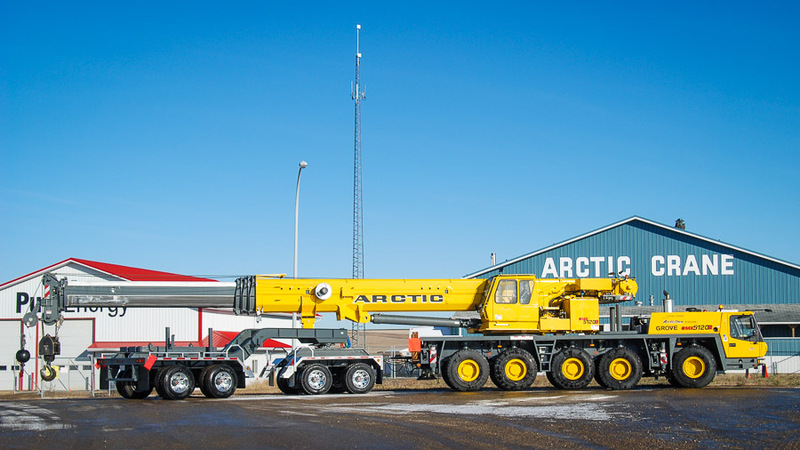 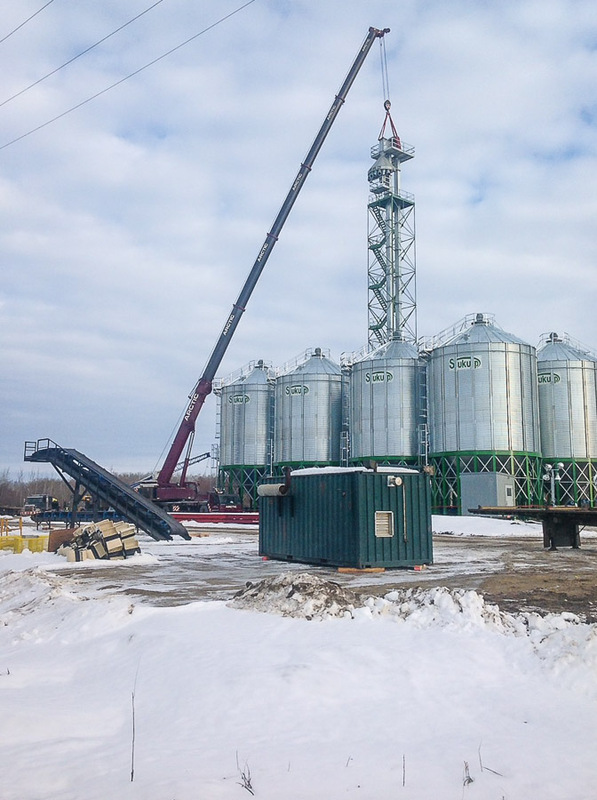 About Us | Arctic Crane Service LTD.
Arctic Crane Service Ltd. is a 100% Canadian owned and operated company that always puts its customers first. 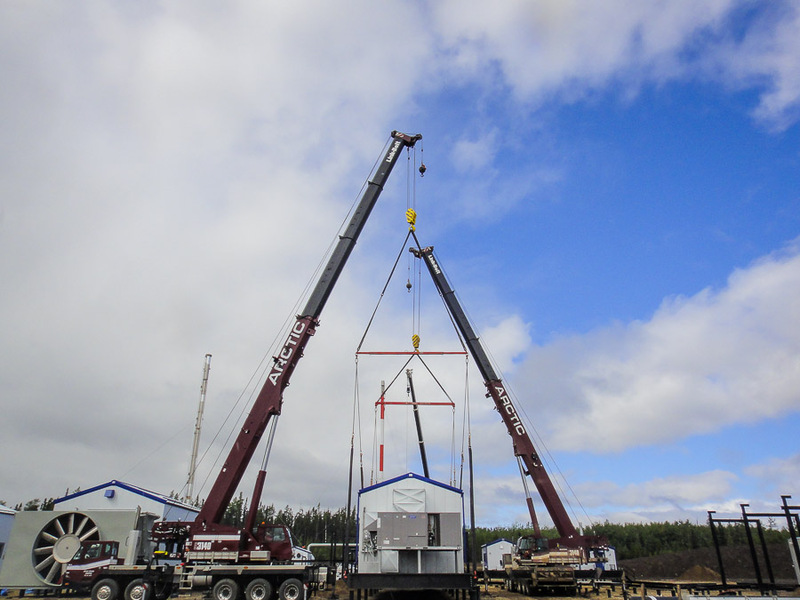 We accomplish this by providing a wide range of state-of-the-art equipment and a team of highly-experienced, competent staff. 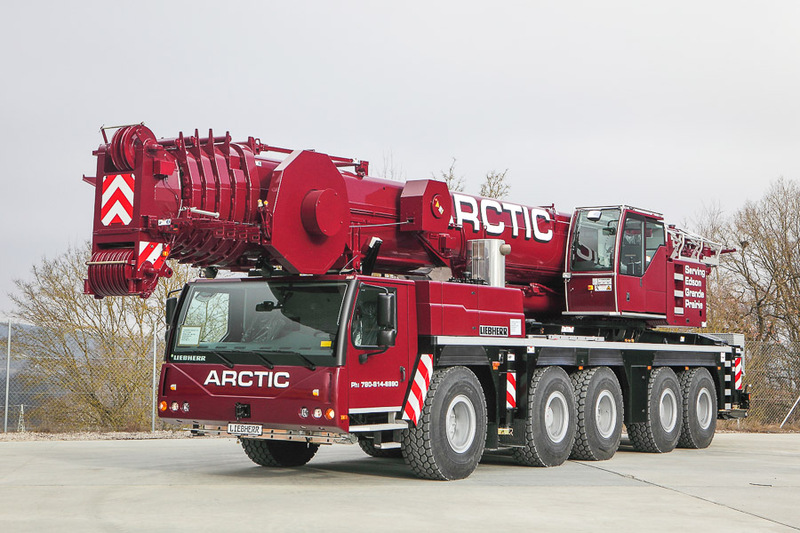 Arctic Crane has a fleet of top-of-the-line equipment that is ever-expanding, featuring cranes and pickers ranging from 35 ton to 270 ton. 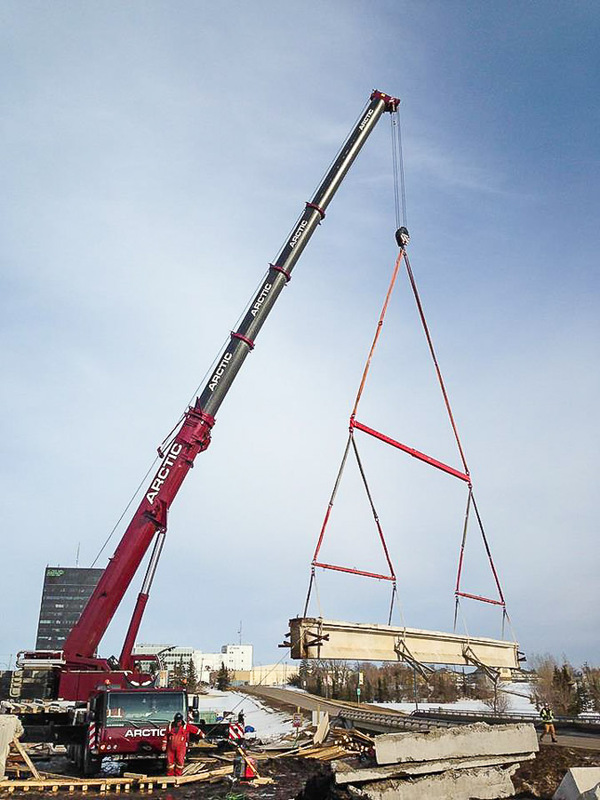 We also supply a tractor trailer complete with B-train hi-boy and a 45 ton picker for hauling. 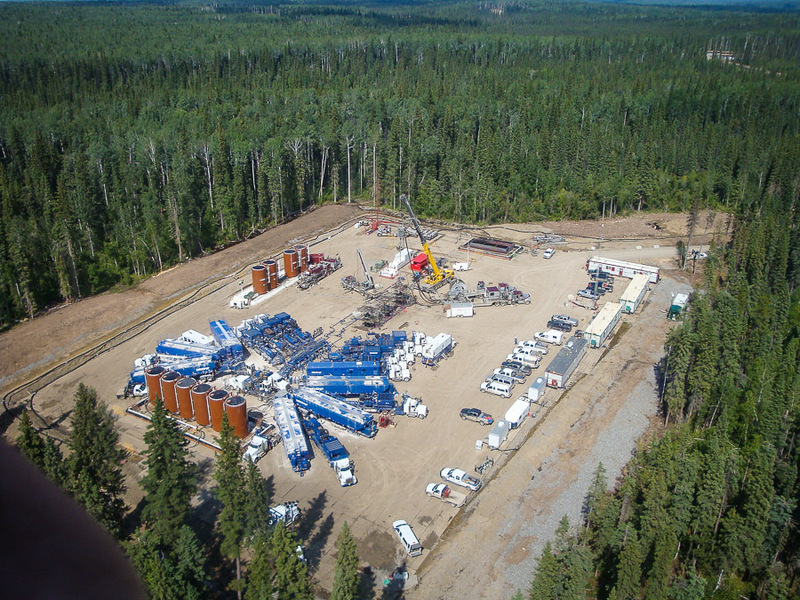 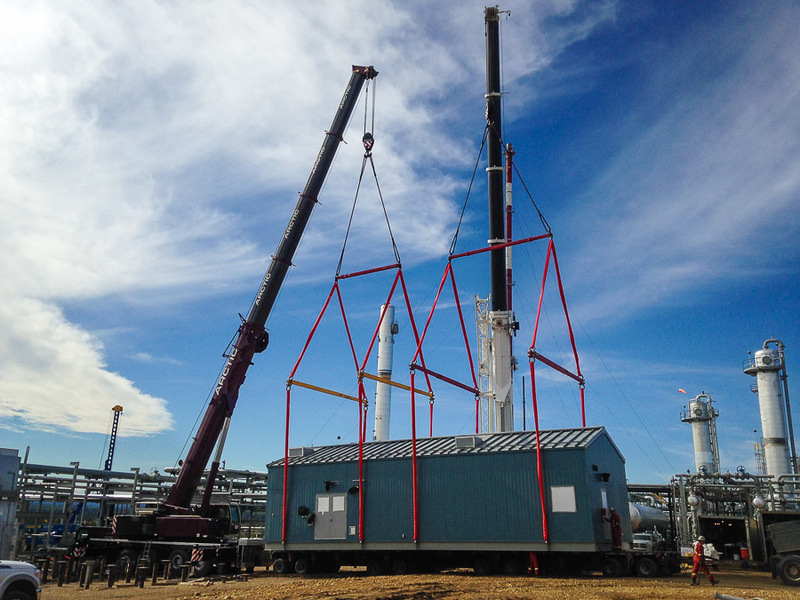 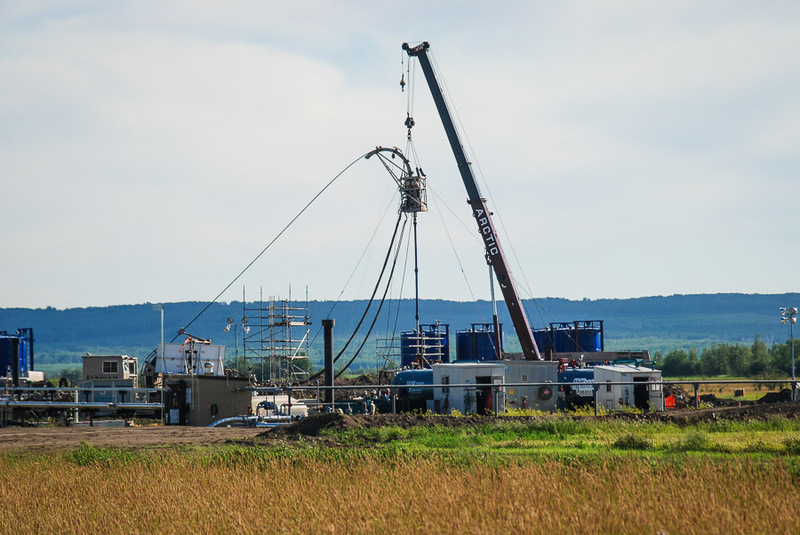 We specialize in rig moves, well completions, wire line, plant turn-around, facility construction, compressor station construction. 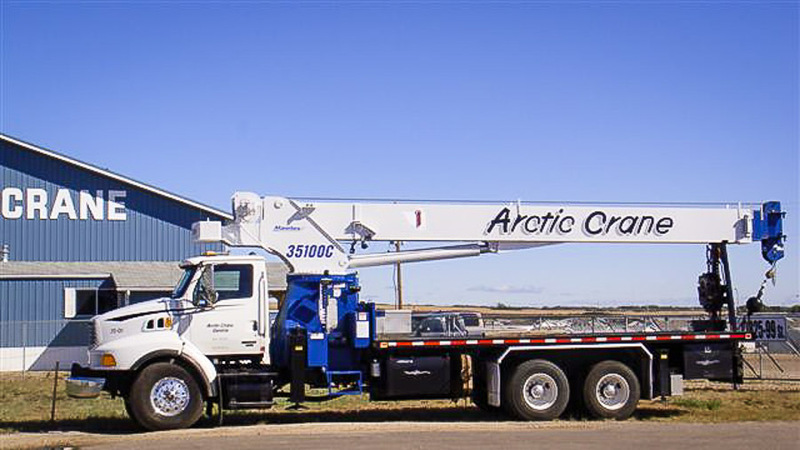 The complete Arctic Crane fleet is kept in top condition by our preventative maintenance program. 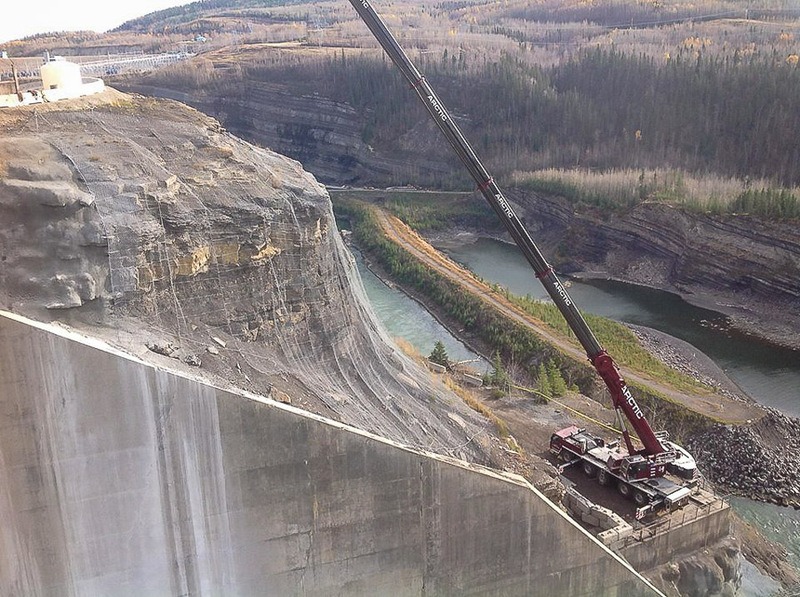 Managed by our owners, operators and safety coordinator, it ensures our machines are always ready to operate to their fullest ability. 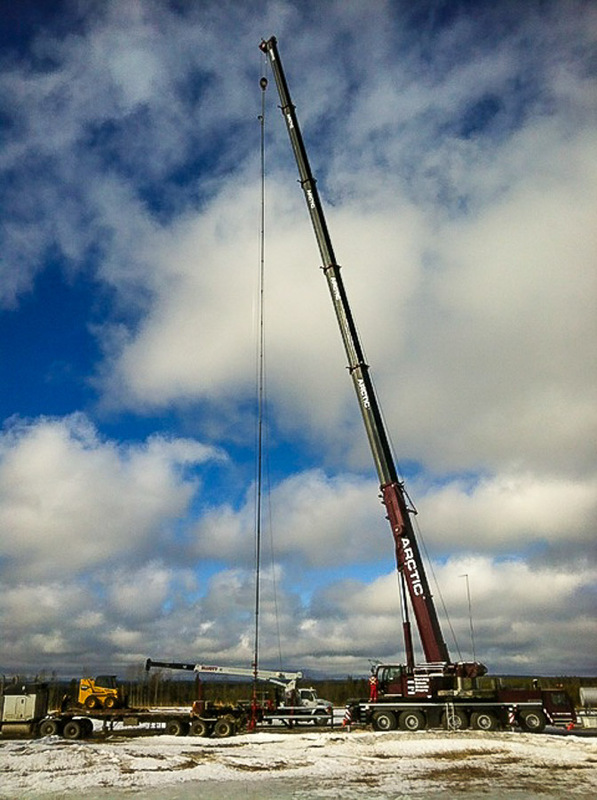 All of our equipment is leading-edge, well-maintained and fully certified. 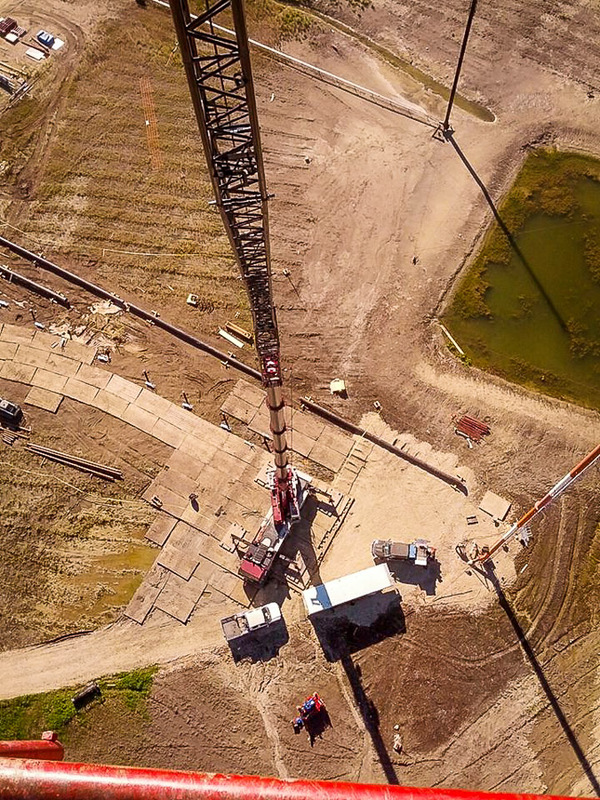 Our management, field operators and office staff are highly trained and experienced professionals who take pride in their work and are committed to providing safe, efficient and cost-effective work. 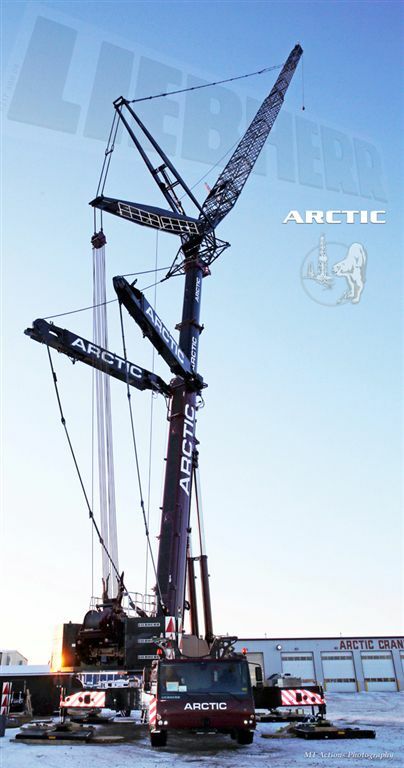 Safety is our top priority at Arctic Crane. 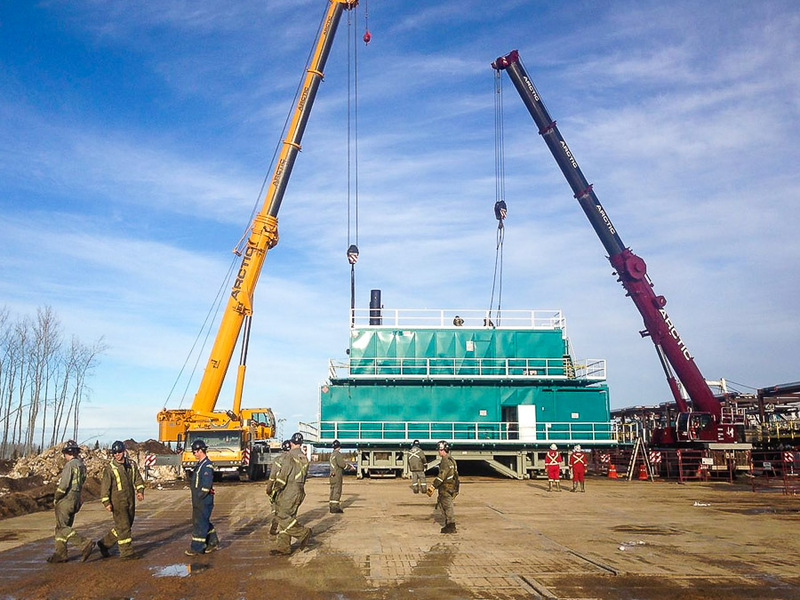 We have a full-time safety department committed to ensuring all work performed meets and exceeds safety regulations. 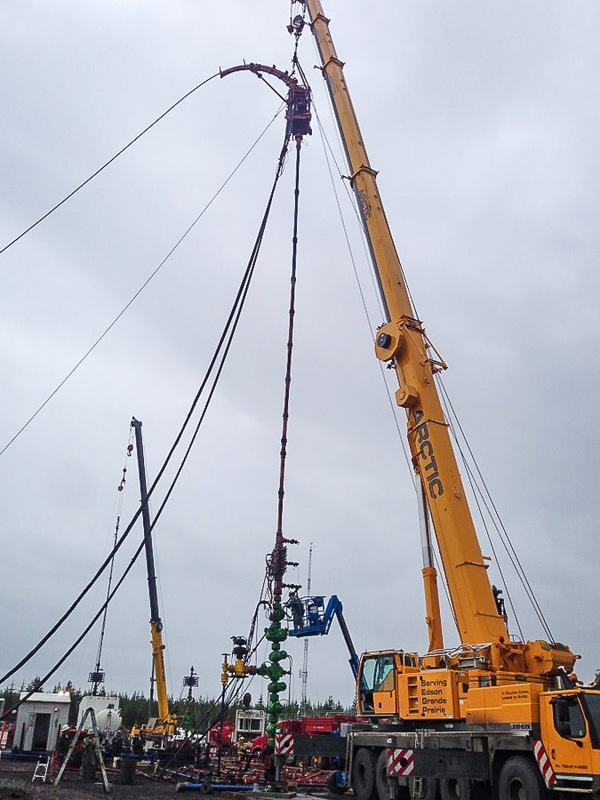 They also monitor and enforce all policies and procedures developed in our safety program. 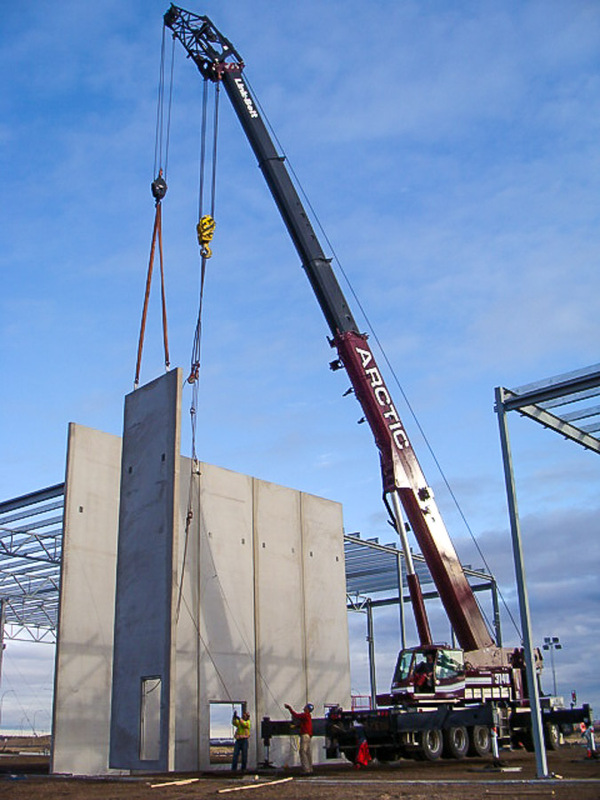 We have COR and are registered with PICS, ComplyWorks and ISNetworld.